These XT60 covers are ideal for protecting the ends of your batteries from short circuit as well as helping to identify charged and dead batteries! Some type of protector from shorting is required by the FAA if you are going to fly with your quad and batteries. 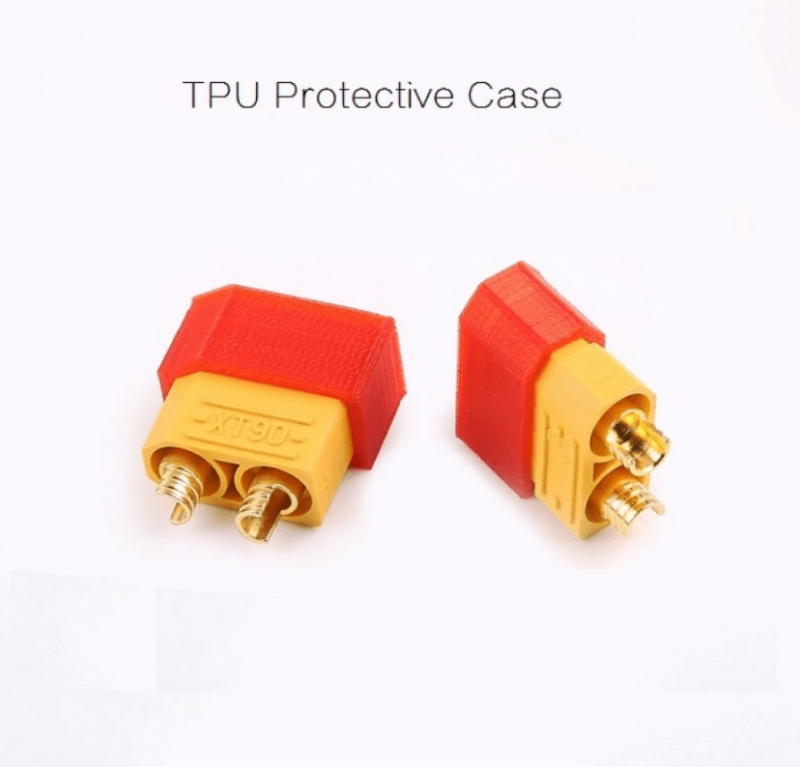 These protectors fit that requirement as they will not fall off by accident. Also, spare batteries are not allowed in checked baggage. Be sure to bring it in the plane with you.